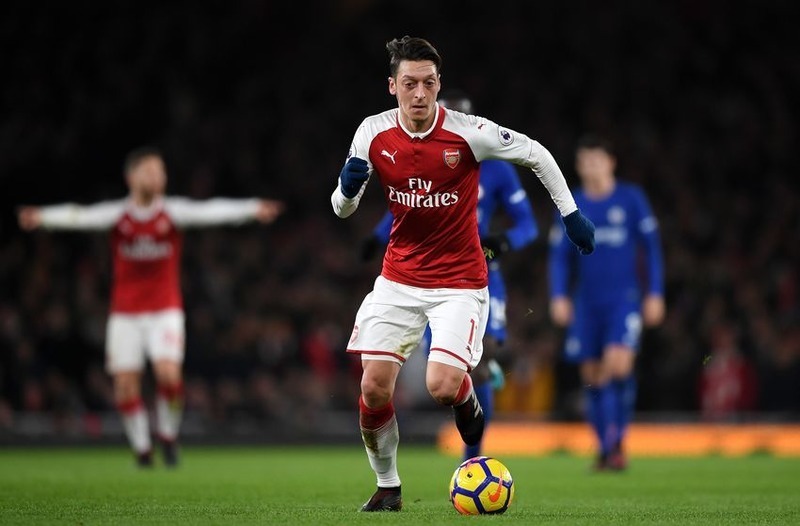 Ozil was not the only Arsenal player in the team who had a hugely disappointing game, but as usual with such as a high-profile, the German attacking midfielder has been strongly criticised by fans and pundits alike. The 29-year-old former Real Madrid star was anonymous for large parts of the match against Pep Guardiola’s side and did not help out in defence by tracking back at all. No one expects the Gunners to challenge the likes of Manchester City, Manchester United and Liverpool for the Premier League title this season, and there is no surprise that odds on Arsenal to win league 2019 are as much as 25/1. However, the Emirates Stadium faithful will want the team to get back into the Champions League places, and Ozil will be a key figure in that quest. Based on his performance against City, it is clear that the World Cup winner has to step up big time. With Jack Wilshere having left Arsenal in the summer transfer window, Ozil is now clearly the most creative player at the club. True, Henrikh Mkhitaryan and Aaron Ramsey are quality attacking players, Ozil is the star man. For Arsenal to compete with Chelsea and Tottenham Hotspur for the fourth and final Champions League place, Ozil needs to step up his game and be more consistent. While it would be foolhardy to expect the former Schalke star to change his game at 29 years of age and track back, but the German has to be more consistent and has to create chances in the big matches. No one should question the natural ability Ozil has got - that is undeniable - but what must be said that the attacking midfielder needs to work hard during matches in which he cannot weave his magic. It is not humanly possible to play 10 out of 10 in each and every game throughout the season, but the sheer desire and determination to win back the ball and close space is something that all footballers can showcase. Ozil’s game is based on creativity and killer passes, but once in a while, the Arsenal fans would love to see him make a tackle and win a ball back. There are still a lot of fans of Ozil, but the German has work to do if he wants to win over Arsenal supporters who are not happy with him.